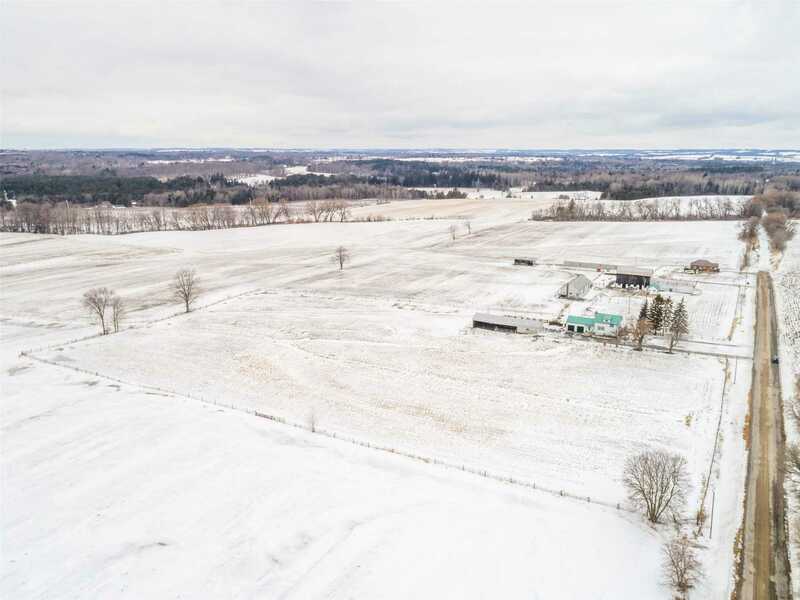 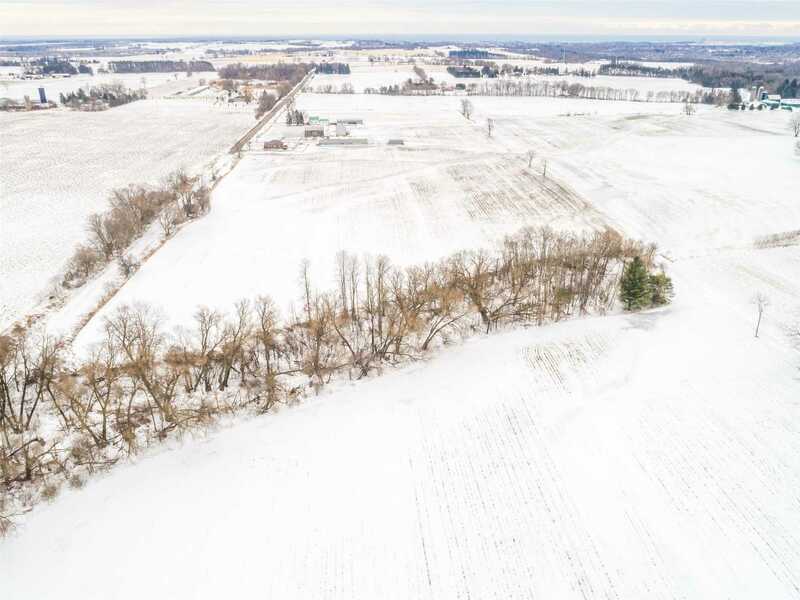 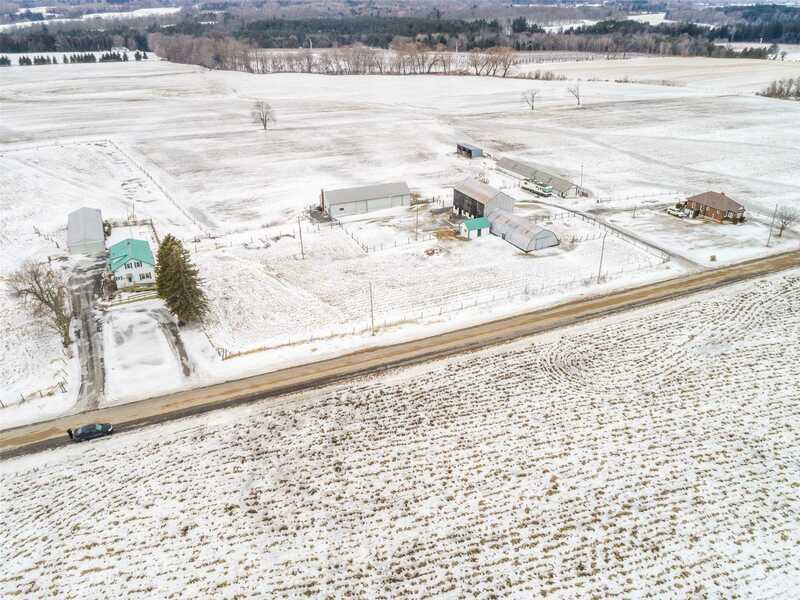 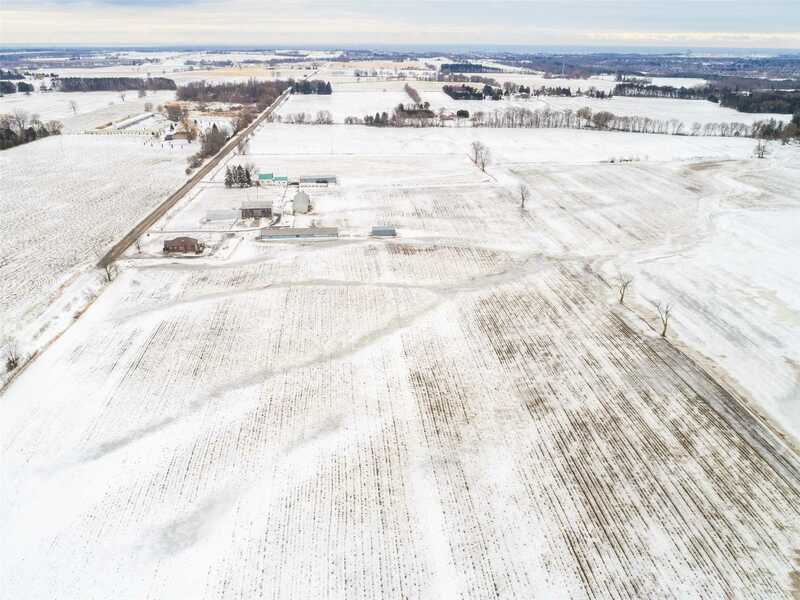 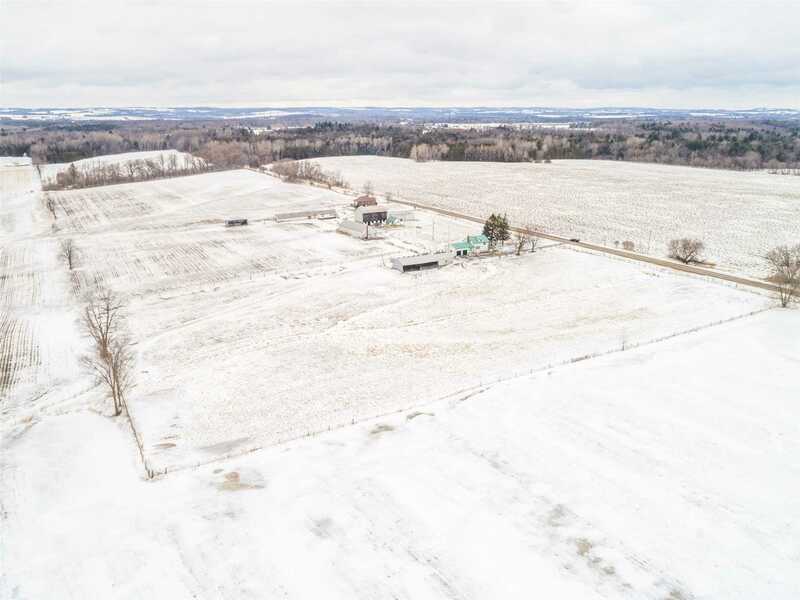 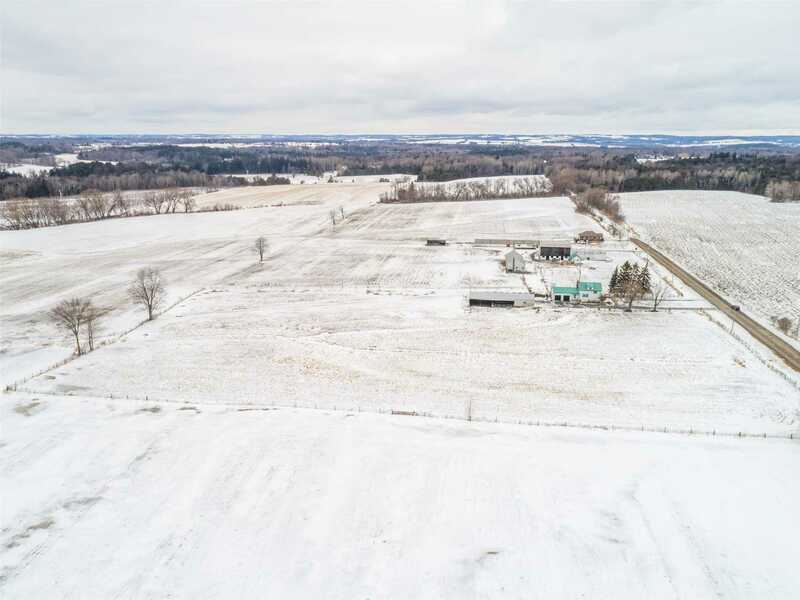 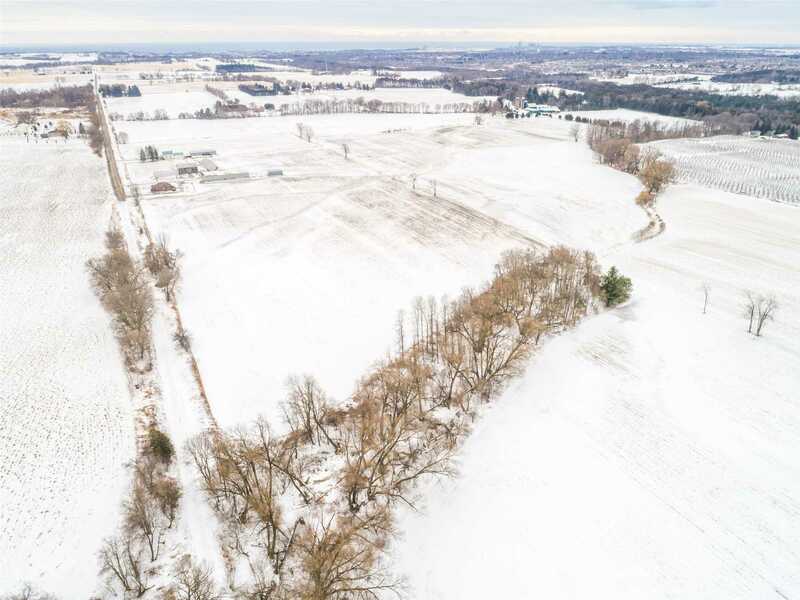 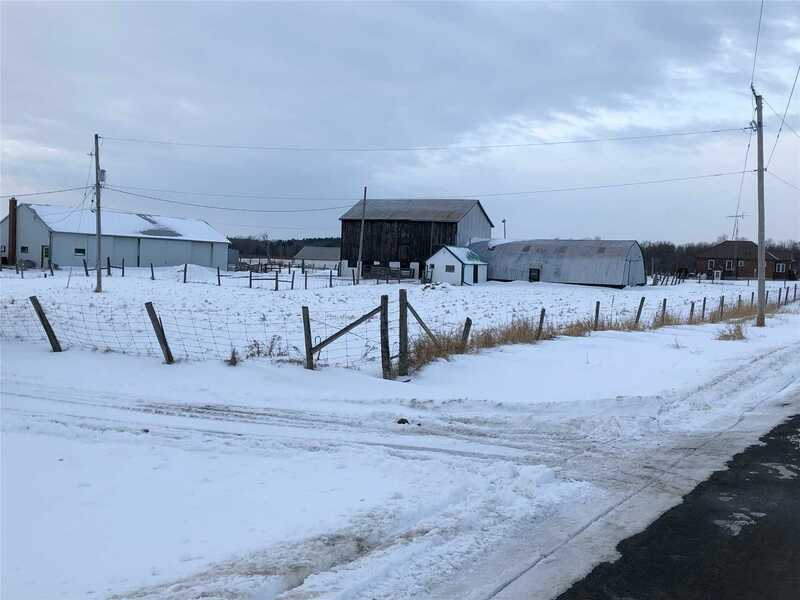 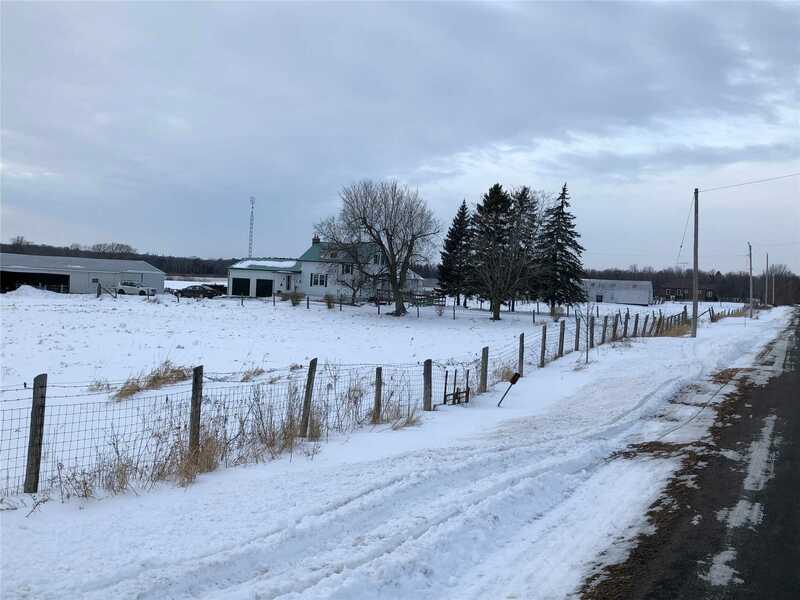 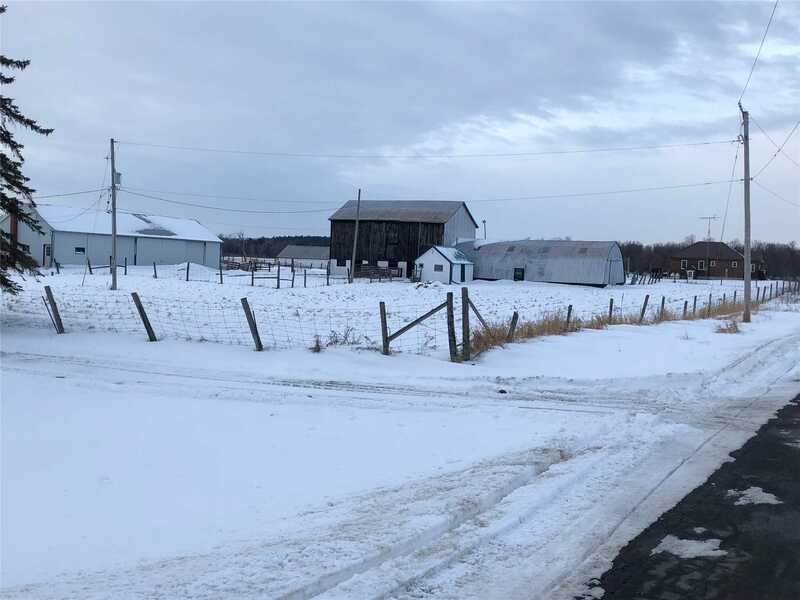 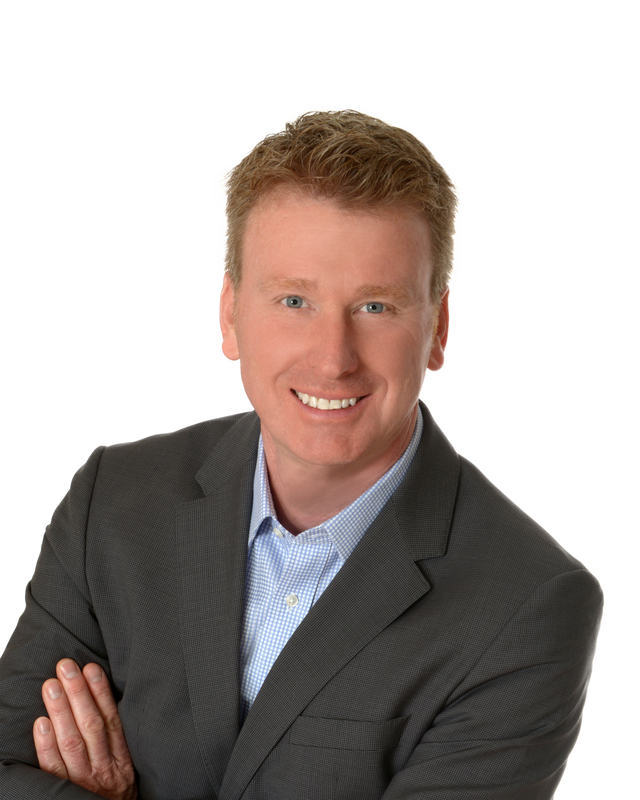 Rare Opportunity To Own 80+ Acres On The Edge Of Residential Zoned Land In The Booming Town Of Bowmanville. 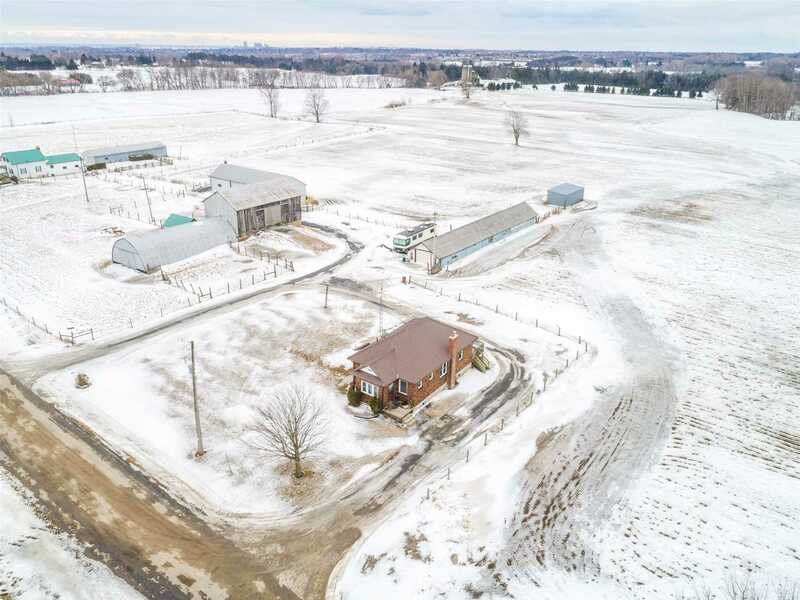 This Beautiful Property Is On A Dead End Road, With 2 Detached Homes, Numerous Sheds, Garages And Barns. 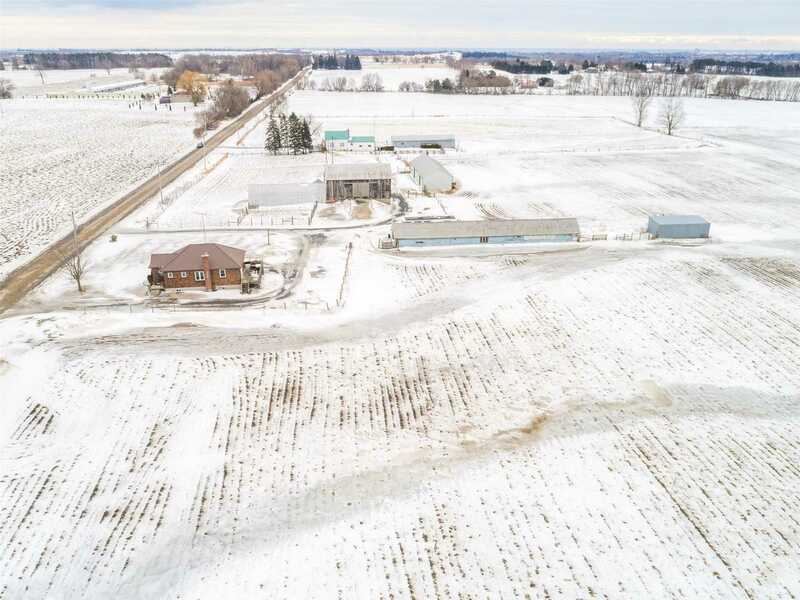 Great Place For Land Banking, Multi-Family Residence Or Rent Out. 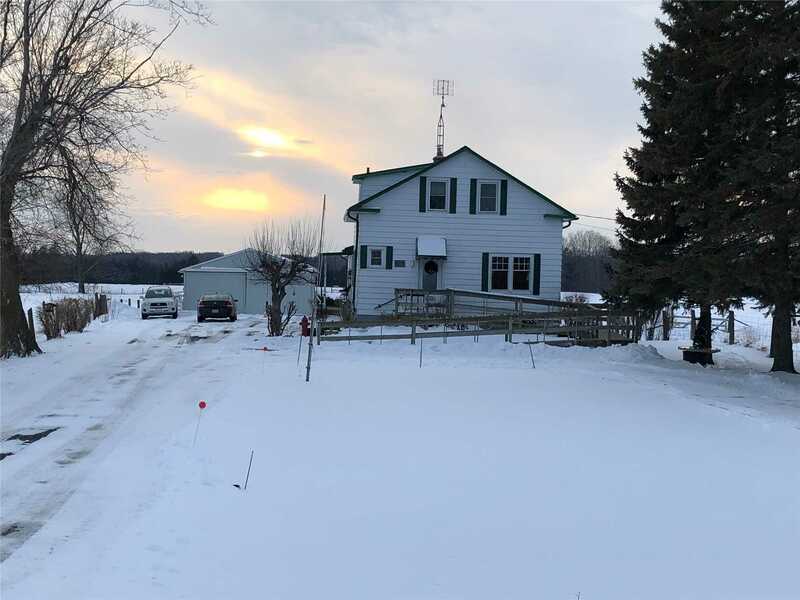 158 House Is An Older Farm House In Great Shape. 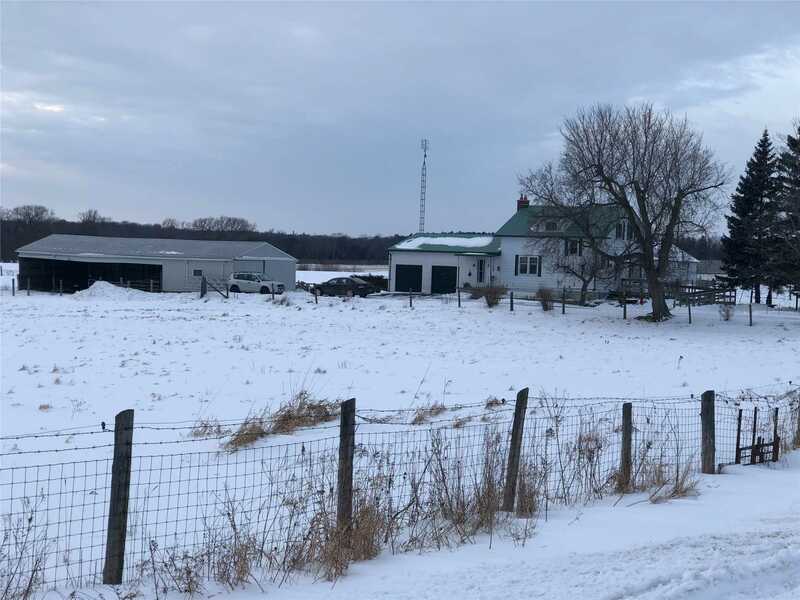 Steel Roof, Detached Garage. 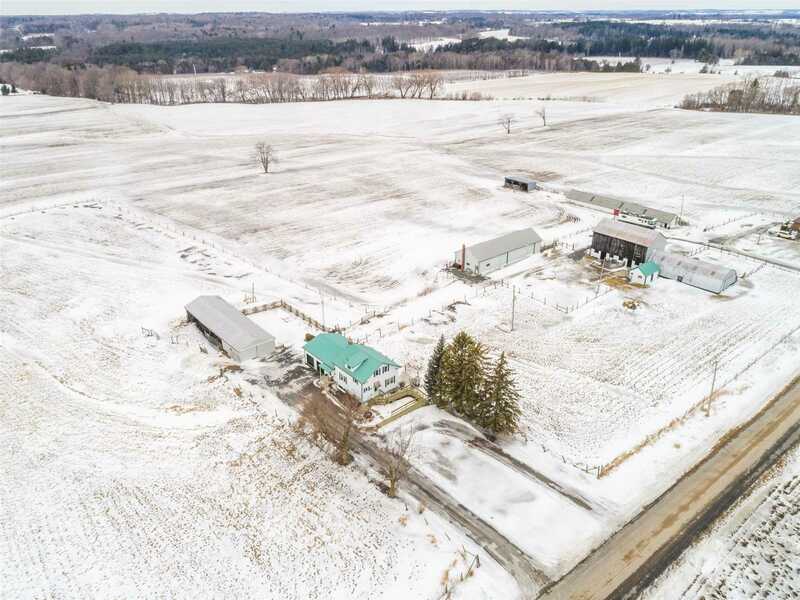 2nd Home Is A Brick Bungalow Also In Great Shape. 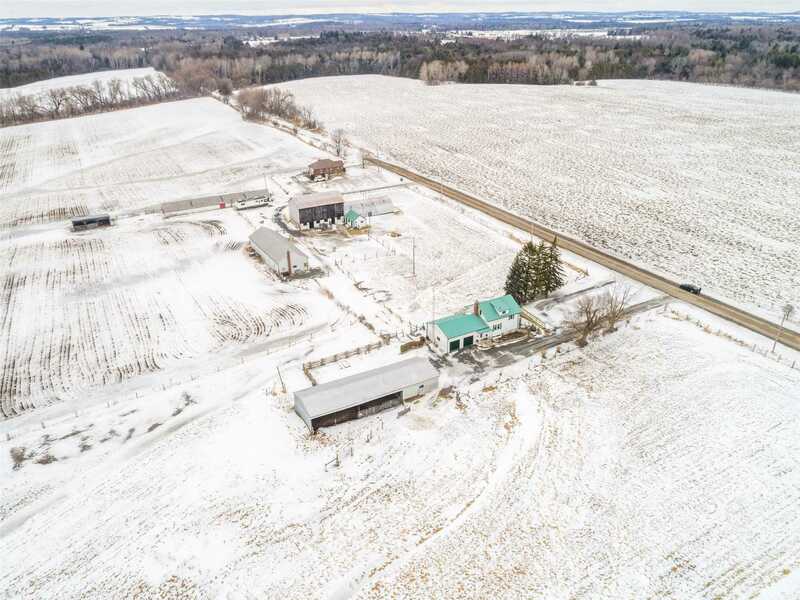 Newer Sheds, Garages And Older Style Bank Barn Make For Endless Possibilities.